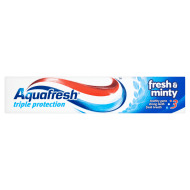 Keep your teeth clean and healthy with Aquafresh Toothpaste. 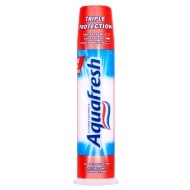 Cavity Protection toothpaste works in three ways, as it fights decay, strengthens enamel and keeps your gums healthy. 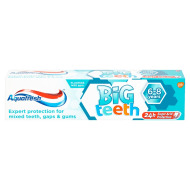 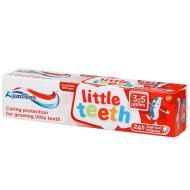 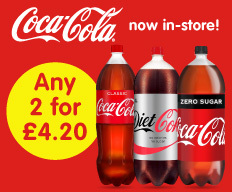 Browse more Aquafresh Toothpaste online, and buy in-store at B&M.